The all new Castle Stone Grill is the taste sensation everyone in Lancaster is talking about. 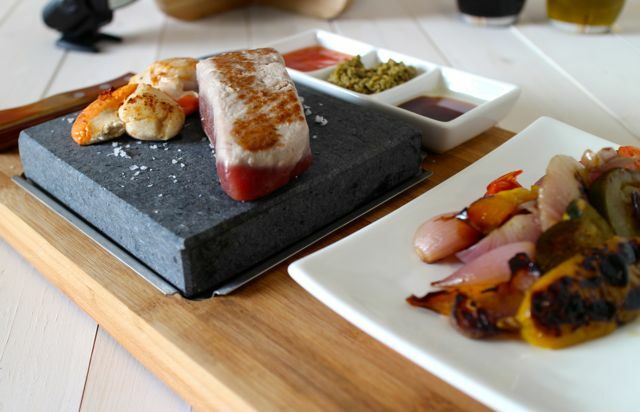 Using locally sourced produce, it offers quality food at reasonable prices cooked with the 'steak on a stone' unique method that your tastes buds will remember and thank you for. 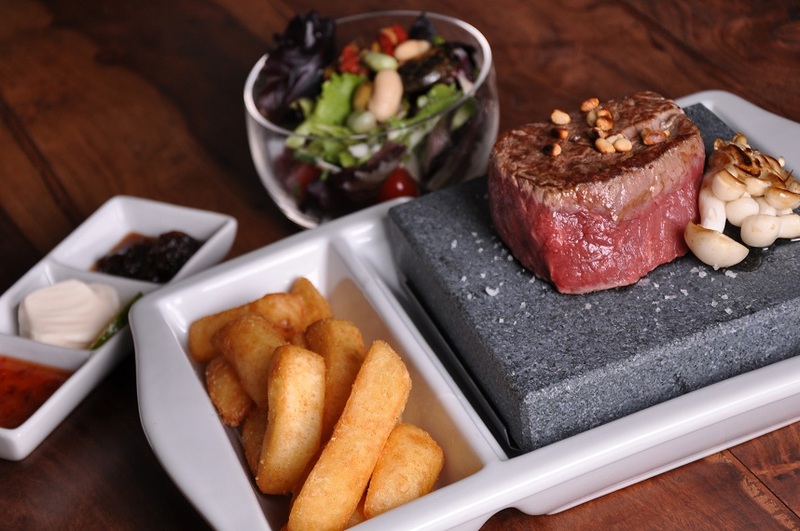 Situated right outside the famous Lancaster Castle and opening in August 2017, this family run restaurant offers you a chance to experience succulent steak served sizzling on a hot stone, ensuring your steak is cooked exactly how you like it and every bite is full of mouthwatering flavour. Italian and Indian choices are also available on the varied menu. 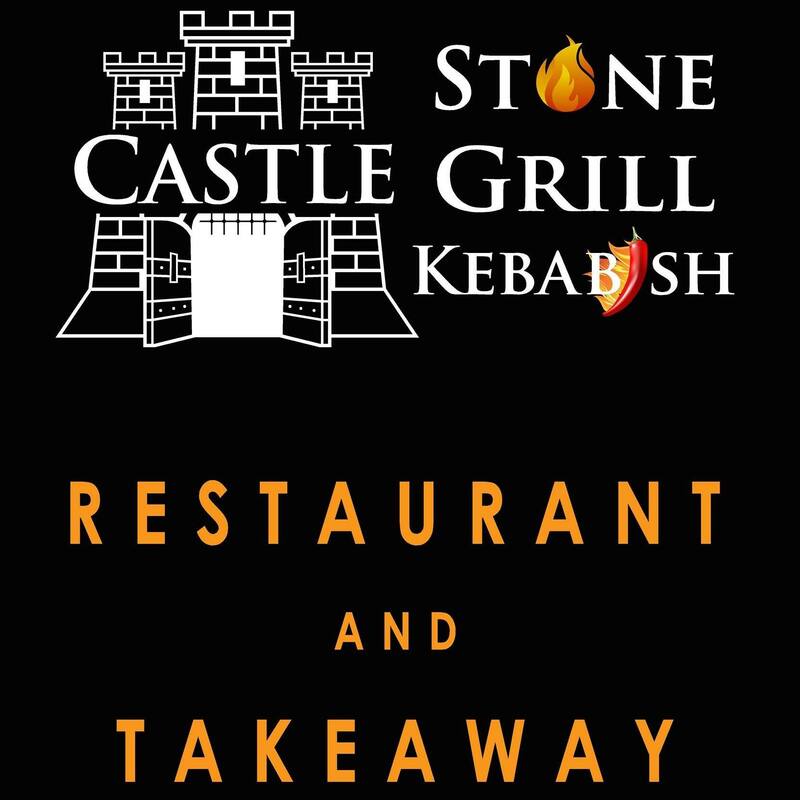 If you don't have time to stay and enjoy The Castle Stone Grill's fabulous restaurant and extra friendly service, we have a takeaway menu that will make your night in taste like a night out!